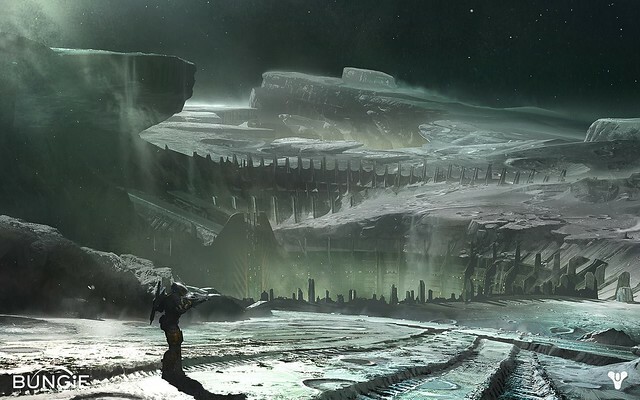 Destiny: "House of Wolves" DLC Leak Shows List Of Missions, Weapons, Armor And More "SPOILER"
Bungie put out its first DLC expansion "The Dark Below" for Destiny last December 2014 and now it looks like we got leaked details about the next expansion pack called "House of Wolves," which will launch on March 10, 2015. 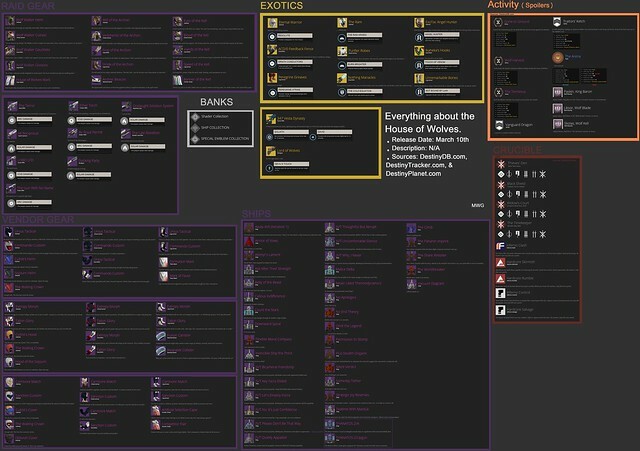 The image which first showed up on 4chan and then Reddit, reveals weapons, ships, armor, loot, missions, and much more content. The image can be viewed below, but be warned contents spoilers. You can check out the image below, click on it to view in full resolution. Bungie will release a Destiny patch tomorrow which will fixes Crota's End Exploits, Increase Vault Of Glass weapon levels.